These well-kept and comfortably furnished houses of the type 2-under-1-hood are on the part of the park named "Fort Soleil". Holiday park Zeebad is divided into three parks. 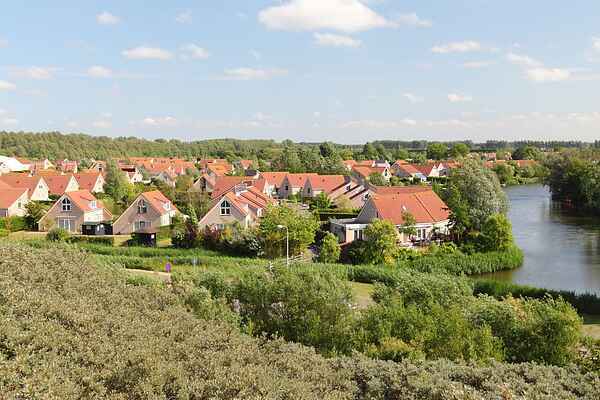 Therefore, the central facilities are about 1 kilometer away and located at park Scheldeveste. All accommodations at Fort Soleil park have a garden with terrace and garden furniture. This accommodation is suitable for six people, has three bedrooms and has a bathroom. You can park your car nearby the house.